Becki joined the team in 2009 and is also a favourite with our younger riders and one of our trek guides. 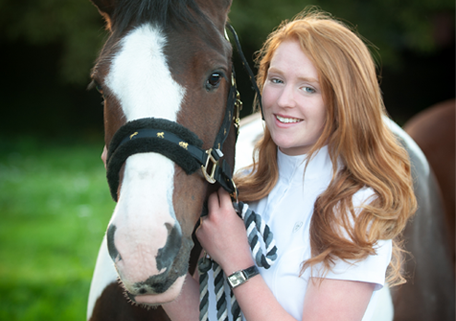 She is currently a student and enjoys netball and running outside of horses. Her favourite horse is Buttons.